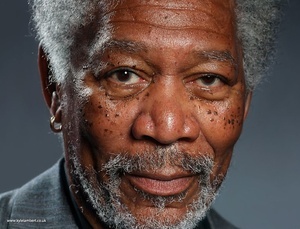 UK artist Kyle Lambert’s extraordinary photorealistic ‘finger-painting’ of Morgan Freeman, created on an iPad Air with the Procreate app. 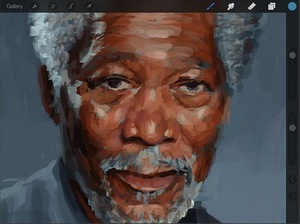 Though based on a photograph, it still took Lambert more than 200 hours and 285,000 brush strokes to complete. 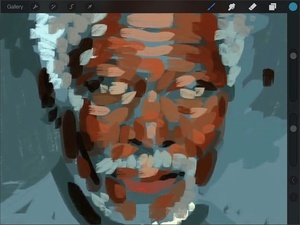 Posted in Art/Craft, Tech, Video and tagged ipad, portrait at 12:32 pm on December 4, 2013 by Broadsheet.